In this provocative, unsettling thriller, a high school teen from the South Side finds himself at the center of a murder investigation. It’s up to his father, an up-and-coming Chicago lawyer, to defend his son in court and battle an outraged public before time runs out. 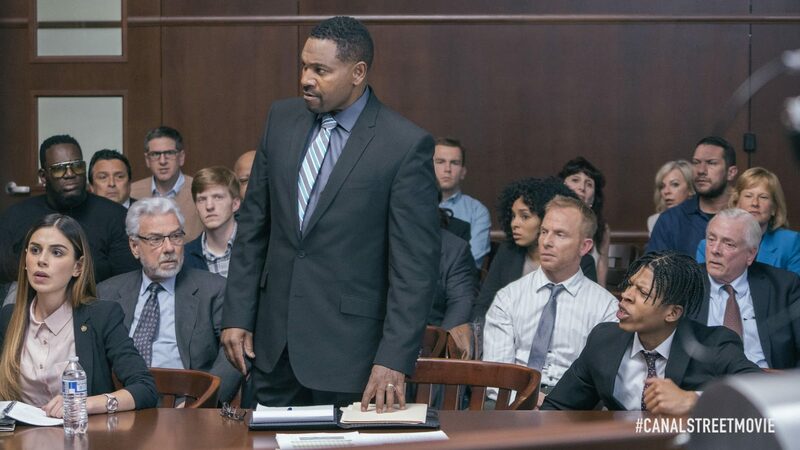 Starring Empire’s Bryshere Gray, Canal Street is a heart-pounding tale of faith, justice, and the relationship between a father and his son.